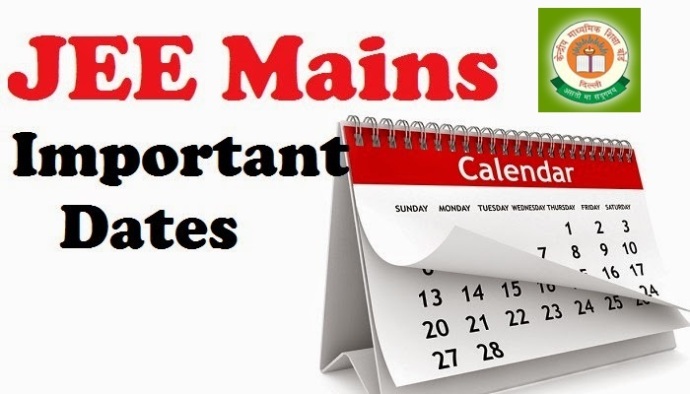 JEE Main 2016 exam is scheduled to be held on April 9 and 10 this year and ahead of it applicants should know some of the important do’s and don’ts. Remember, clearing JEE Main is not easy and so it is suggested to have a systematic approach towards preparing for the exam to result with getting admission into one of the top NITs (National Institutes of Technology). Usually the cut-off mark is around 60 percent for IIITs and NITs. Students simply need to follow the CBSE syllabus for Physics, Chemistry and Mathematics apart from some common tops from the Class 11 and Class 12 of few State boards. It is well suggested to read the question paper in full in the first ten minutes and attempt easy questions first. Never select those sections that consist of more risk and less gain while answering. Try not to be upset at any section if you find it to be tough. Have believes that in other sections you can score more. If you are not enough comfortable with computers, don’t opt for Online Exam. Never start with those questions which you don’t know. It is suggested to undergo couple of Mock Test papers in Online Mode if you opt for Online Exam. In the offline exam do check no page is missing from the entire question paper due to printing or other mistakes. It is highly recommended to stay calm during exam.